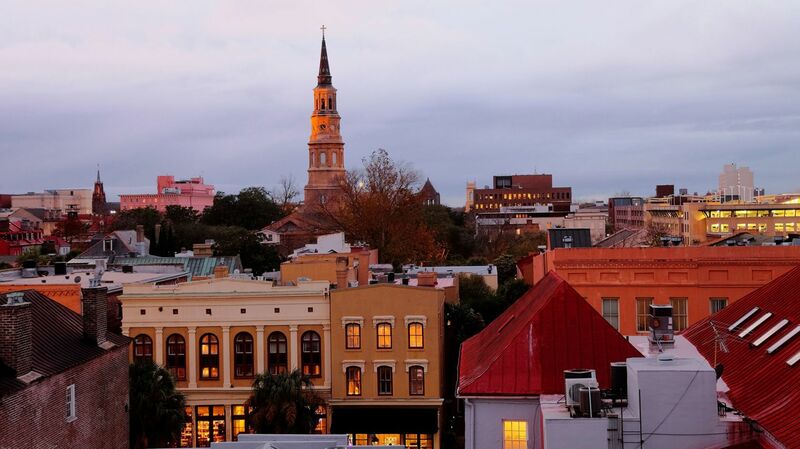 Inspired by the rich historical, architectural and cultural heritage of Charleston, the annual Charleston Antiques Show is a premier destination for collectors and enthusiasts who enjoy seeing and learning about incorporating antiques into modern-day decor. The Antiques Show is a showcase of English, European, and American period furnishings, decorative arts and fine art, architectural elements, garden furniture, vintage jewelry, and silver--all late 17th to 20th centuries. 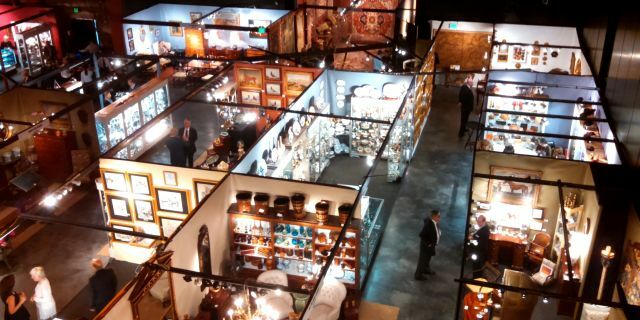 Through the Show's educational and entertaining special events, collectors have a unique opportunity to purchase and learn more about everything from exquisite furniture and fine art to rare maps, jewelry, posters, prints and quilts.